Great Britain & Ireland (GB&I) today won the 2018 Jacques Léglise Trophy match against Continent of Europe 15.5 – 9.5. GB&I won three of the four series and halved the other in a comprehensive victory. Conor GOUGH, Robin WILLIAMS and Barclay BROWN were the star men for GB&I. 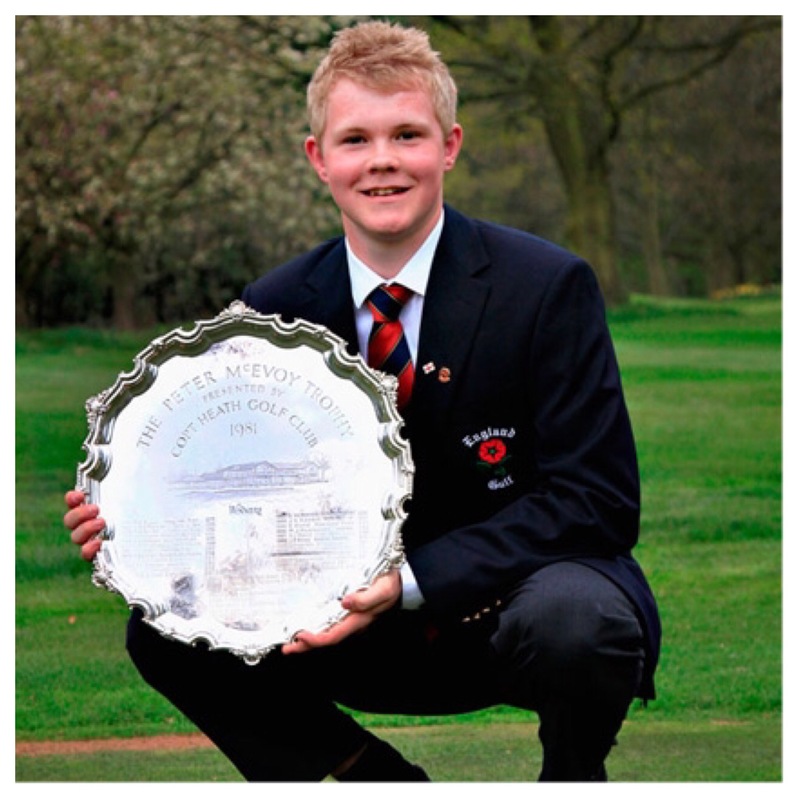 Having last secured an outright win in 2014 at Barsebäck in Sweden this will hopefully prove to be a confidence booster for the young GB&I team, some of whom may feature in next year’s Walker Cup match. Pleasingly GB&I sprinted through the finishing line winning the Day 2 Singles 6 -3 against Continent of Europe. There were wins for Conor GOUGH, Barclay BROWN, Robin WILLIAMS, Max HOPKINS and Joe PAGDIN. Mark POWER and Tom MCKIBBIN halved their games. GB&I led Continent of Europe 7.5 – 4.5 after Day 1 but with 13 points to play for today the match was far from over. However, by halving the Day 2 Foursomes 2 – 2 GB&I took a giant step to securing victory. Proceedings didn’t start well for GB&I with Barclay BROWN and Joe PAGDIN losing their first ever Foursomes game. Daniel Da COSTA RODRIGUES and Saku TUUSA didn’t have to do a great deal to win as the two Englishman simply never got going. Conor GOUGH and Robin WILLIAMS, 2Up with 3 holes to play, appeared to have a win in the bag but a bogey on 16 and two birdies on the finishing holes by their opponents, Adam WALLIN and Loïc ETTLIN, meant in the end they did well to secure a half. Like Brown and Pagdin the Dutch pair of Kiet VAN DER WEELE and Jerry JI found the going tough this morning. Mark POWER and Max HOPKINS exacting revenge for their defeat to the same pair yesterday without having to overly exert themselves. The final game of the series between Archie DAVIES and Connor MCKINNEY and Spain’s Eduard Rousaud SABATE and David PUIG ended in a half. Looking at the scores neither pair’s played particularly well with both cards showing plenty of bogeys and as such a half seems a fair result from afar. 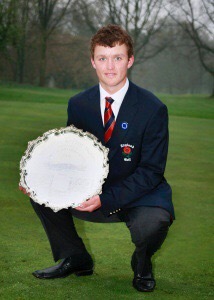 GB&I will take a 3-point lead into Day 2 of the Jaques Léglise Trophy match. 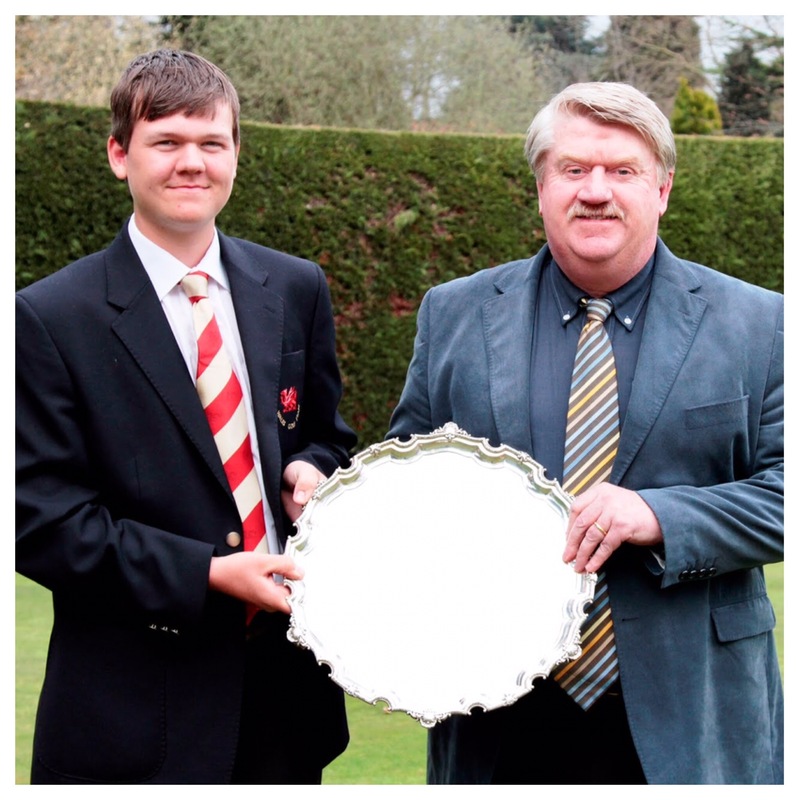 Having edged the Foursomes in the morning they secured a 5 – 3 series win in the afternoon Singles. There were wins for Mark POWER, Robin WILLIAMS, Connor MCKINNEY, Conor GOUGH and Barclay BROWN. 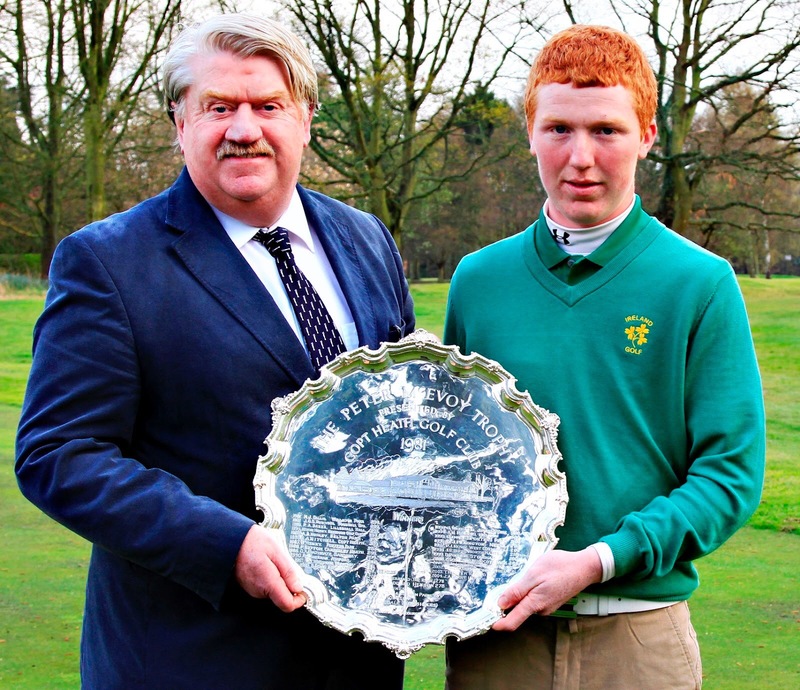 GB&I won the Day 1 Foursomes series 2.5 – 1.5. There were wins for the ‘unbeatable’ partnership of Barclay BROWN and Joe PAGDIN as well as new pairing Tom MCKIBBIN and Archie DAVIES. The Sheffield-born pair enhanced their foursomes record, which now reads P4 W4, by overcoming Loïc ETTLIN and Adam WALLIN 4&3 in the opening game. The session looked like it may finish even better for GB&I but in the end McKibbin and Davies were the only other pairing to get over the line. Robin WILLIAMS and Conor GOUGH bravely birdied the last to secure a half having lost control of their game on the back nine. The 51st Jacques Léglise Trophy match between Great Britain & Ireland and Continent of Europe will take place at Kytäjä Golf in Finland on Friday 31st August and Saturday 1st September. This annual match is contested by two nine-player U18 boys’ teams. 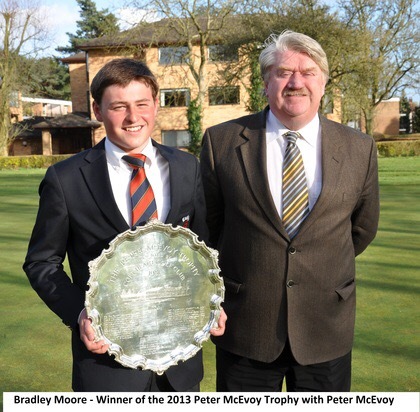 It is essentially a junior equivalent of the biennial men’s St. Andrews Trophy match. The two teams are selected by The R&A and the European Golf Association. Europe will be led by Non-Playing Captain Jeroen STEVENS. The Dutchman will be looking to win the Trophy for the third straight year after victories at Prince’s G.C. in 2016 and Ballybunion in 2017. Eduard Rousaud Sabate is the only returning player from last year’s winning European team. 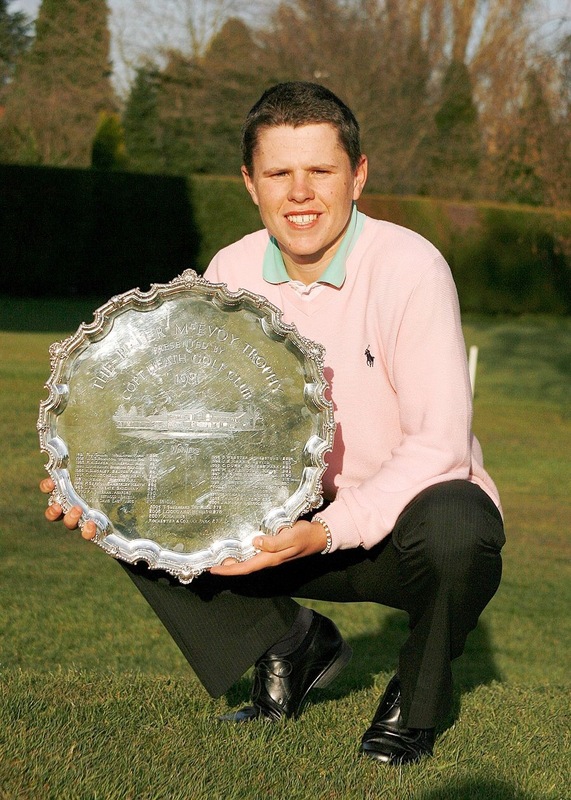 Scotland’s Stuart WILSON, who won The Amateur Championship in 2004, is GB&I’s Non-Playing Captain. Seven players will be making their GB&I debuts in Finland. Mark Power and Robin Williams both played in 2017. Four foursomes games are played each morning. Singles are then played in the afternoon; eight on Day 1 and nine on Day 2. Finland’s No. 1 rated course is hosting this year’s Jacques Léglise Trophy match. The South East Course at the Kytäjä Golf resort is located on the outskirts of Hyvinkää, about 20 miles north of Helsinki. It was designed by Canadian architect Thomas McBroom and opened in 2003. The course is set on undulating land and whilst by no means tight there are tall pine trees and water hazards in play on many holes. It measures 6,965 yards and plays to a par of 71. 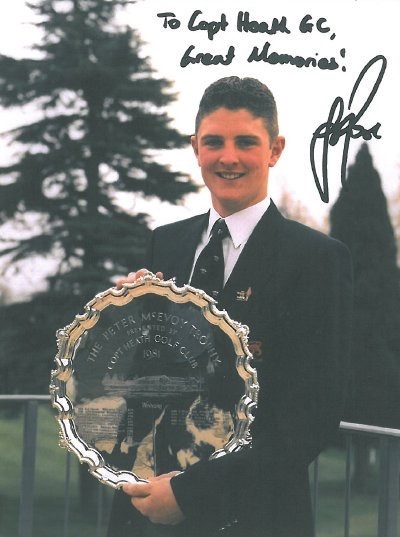 This junior match was first played in 1958 but only became the Jacques Léglise Trophy in 1977 when Jean-Louis Dupont donated a trophy in memory of Jacques Léglise, a former President of both the French Golf Association and the European Golf Association. Leglise was also a past French amateur champion and national team captain. Originally played in a single day it moved to two in 1996. Last year the Continent of Europe beat GB&I 15.5 – 9.5 at Ballybunion in Ireland. GB&I last won the match in 2014 at Barsebäck in Sweden, albeit the 2015 match at Royal Dornoch in Scotland finished in a 12.5 – 12.5 tie. GB&I has won 37, or if you exclude the pre-Jacques Léglise contests 28, matches overall, with the Continent of Europe claiming 12 victories with one match tied.